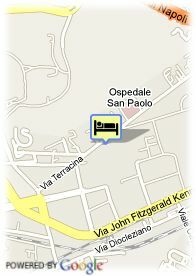 Via Terracina, 159, 80125 Neapel, Italy. 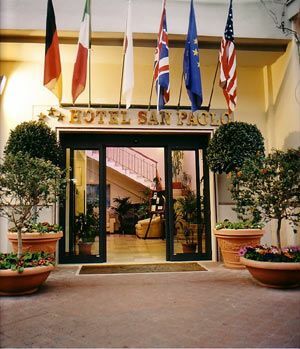 Hotel San Paolo is located in a modern building, located close to Flegrea area, 1 km to Campi Felgrea railway station and 2 km to city centre.It Offers 40 well-equipped rooms with television, phone, air-conditioning and bathroom. This Hotel is also provides the restaurant, coffebar, salons, parking.